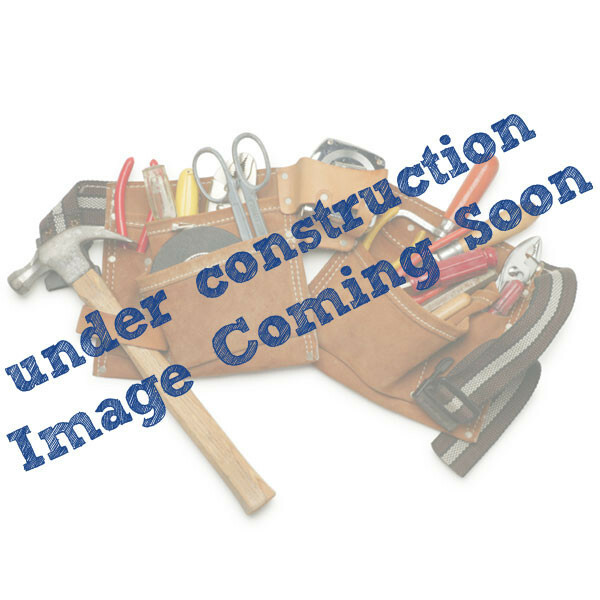 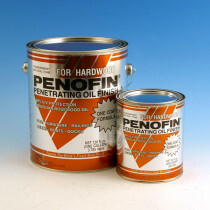 Penofin is one of the leading wood oil finish producers in the country. 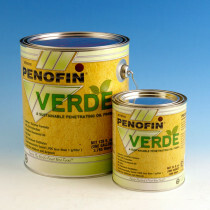 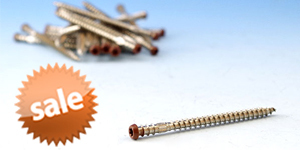 Their unique formula replaces the natural wood oils lost in the milling process. 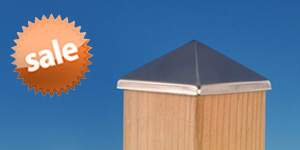 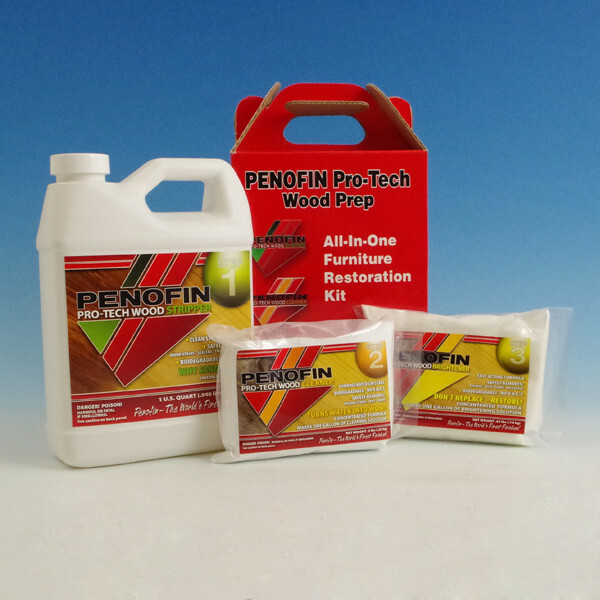 This ensures protection from the elements and resistance to mold while enhancing the natural beauty of your wood. 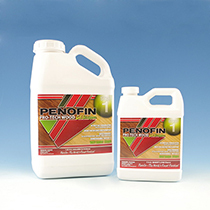 Penofin oils penetrate deep into the wood’s surface, coating the individual fibers. 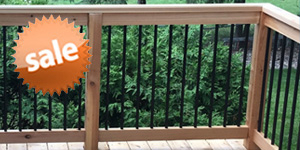 Their stains contain sustainably-sourced Brazilian Rosewood oil, which allows wood to retain flexibility without creating surface film. 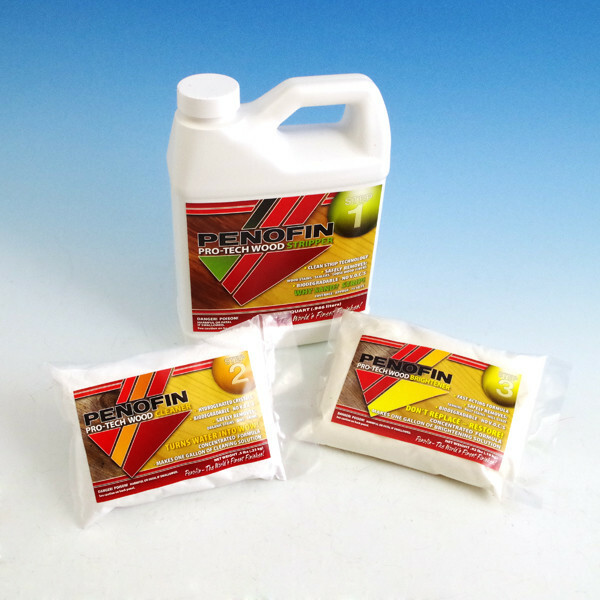 Penofin oils offer long-lasting shine and beauty, with the typical lifespan being 9-24 months on horizontal surfaces and 2-5 years on vertical surfaces. 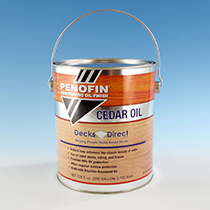 Penofin wood finishes are made with the finest ingredients for a superior look, available here at DecksDirect.